“Wow – what an accolade! We already knew that these are must-see destinations, but it’s a massive honour to be named in such a prestigious list and it cements our place on the world map. 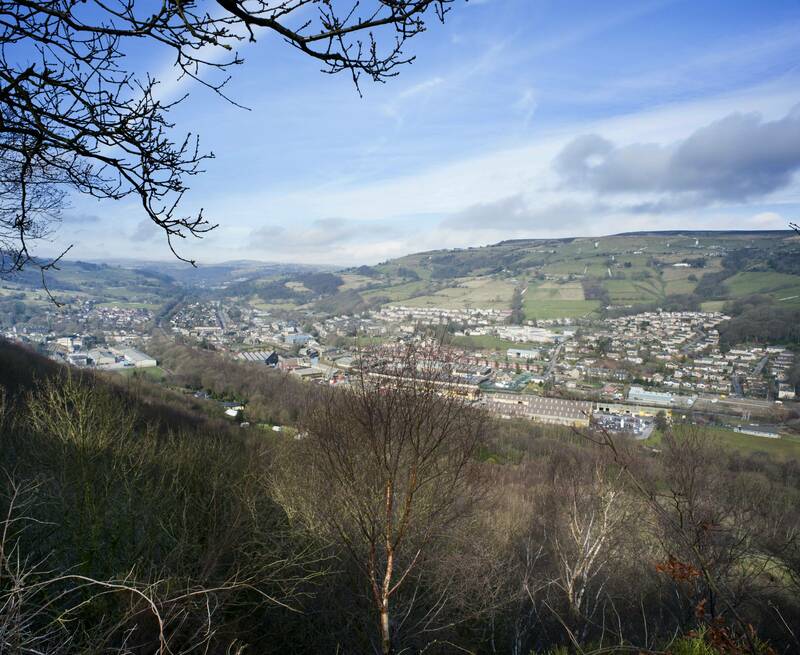 “West Yorkshire was chosen for its “buzzing art scene”, and that’s certainly reflected in Calderdale, where our distinctive arts and culture are transforming the economy and attracting tourists in their millions.